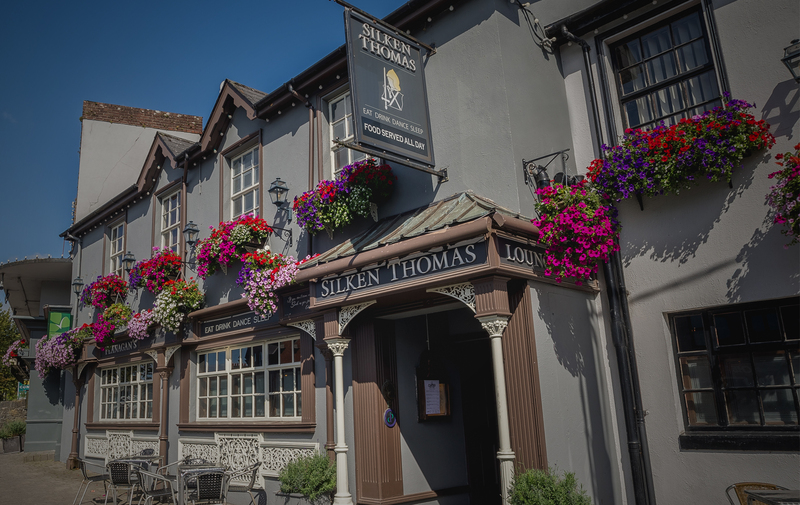 The Silken Thomas is a family operated business, which was established over 40 years ago. 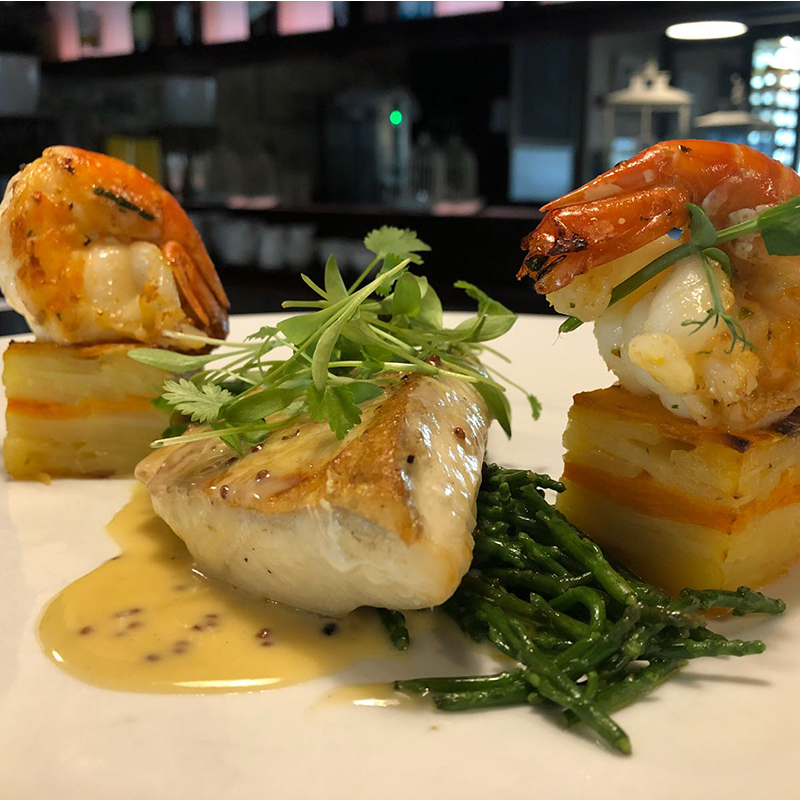 Located in the heart of Kildare Town, the renowned Silken Thomas has been a cornerstone of the local community for decades. 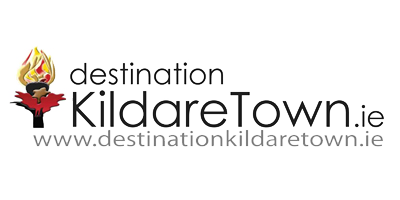 Accommodation, food or late night entertainment, whatever you desire, you can find it here. The Silken Thomas experience is quite like no other, an unrivaled atmosphere. The only way to truly understand the unique endearing qualities of the Silken Thomas, is to experience it for yourself. Our Motto: Eat. Drink. Dance. Sleep. Enjoy a delicious meal in our relaxed lounge or contemporary restaurant Chapter 16. 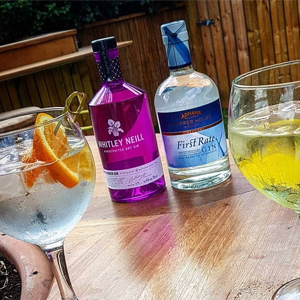 Whats your tipple? 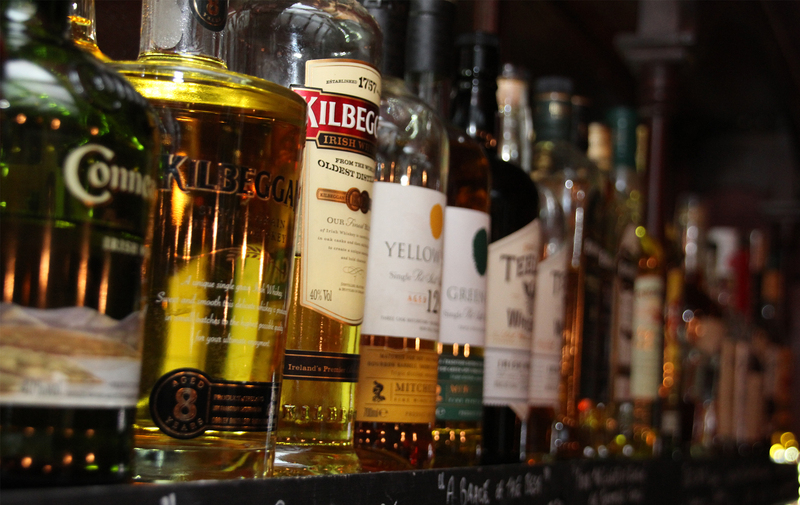 Kildare Craft Brew,premium gin or whisky or a traditional pint of Guinness, served in our authentic Irish bar. 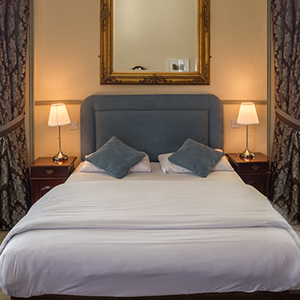 Stay in our comfortable well-appointed rooms, in the heart of Kildare Town. 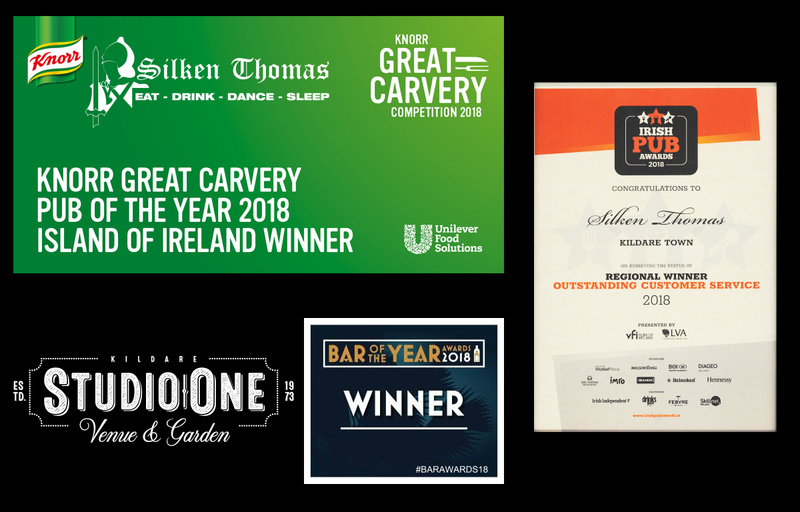 2018 has been an Award winning year for Silken Thomas. Best Pub Carvery in Ireland, regional outstanding customer service award and best Late Bar/ Venue in Ireland. 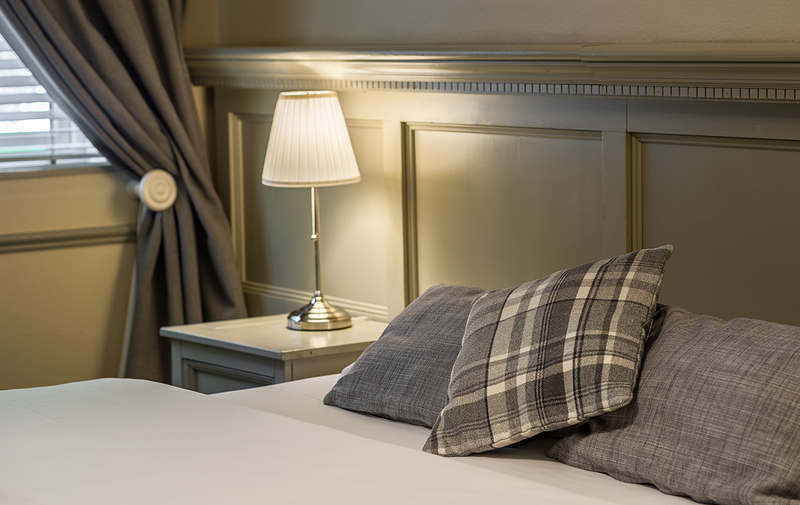 What makes the Silken Thomas Accommodation so great? Comfort & Convenience. We start with well equipped rooms & comfy beds, so comfortable that you might never want to leave, & that’s fine by us. But if you decide to venture out, what you will first notice is that you are in prime location. With everything you could ever want on your break away, only a stone’s throw away.